Manually operated valves are standard with expanding split gate design and non-rising stems. Fittings are provided for body lubrication, bearing lubrication and renewal of stem packing. 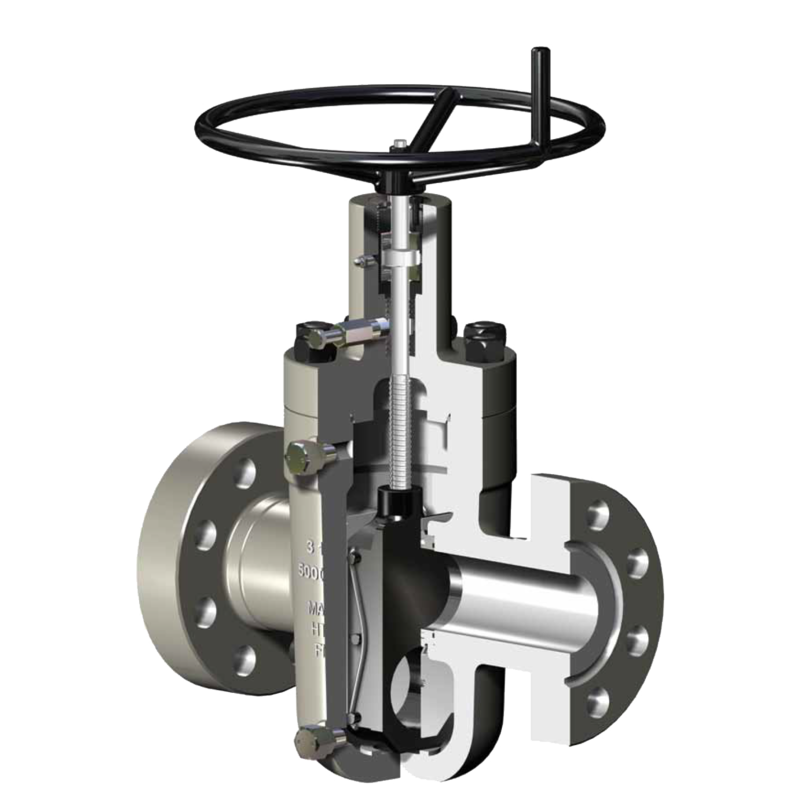 The wedging action of the gate provides a positive mechanical gate seat seal on both the upstream and downstream sides of the valve; however, the valve has a preferred direction of installation. The preferred direction of how is clearly marked with an arrow on the valve body.